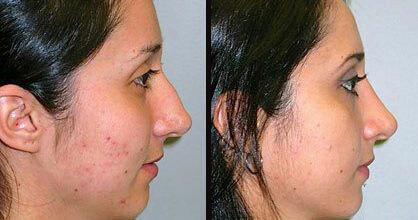 We focus exclusively on providing you with outstanding cosmetic plastic surgery. We use innovative patient programs to optimize your care, improve results, shorten recovery and minimize pain. 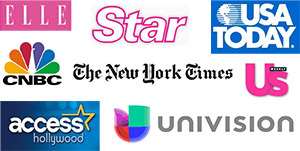 These programs have been featured in news media from around the world. We built and maintain our elegant office to provide you with Rodeo Drive style comfort. Our fully certified on-site surgery center is designed and run to the uppermost standards, to ensure you the highest level of safety. 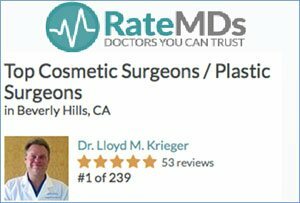 Our medical director is a gifted plastic surgeon who graduated from the finest universities and residencies in the country, placing you in very good hands. Our anesthesiologists are medical doctors, so you experience optimal comfort and safety. We train our staff to anticipate your needs and wishes. We employ our own inventive techniques and use cutting-edge technology and equipment. If a new procedure or device adds value, we bring it into your care. 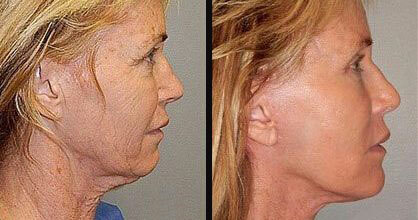 You will see your plastic surgeon before, during, and after your procedure. We do not use “consultants” to replace your doctor for any part of the process. For all these reasons, our center receives a lot of attention. We frequently are featured on television, radio, in newspapers and magazines. The University of Southern California recently selected our facility as a teaching affiliate for its medical students. Patients travel to us from around the world.